MAKE OFFER!! PRICE REDUCED! 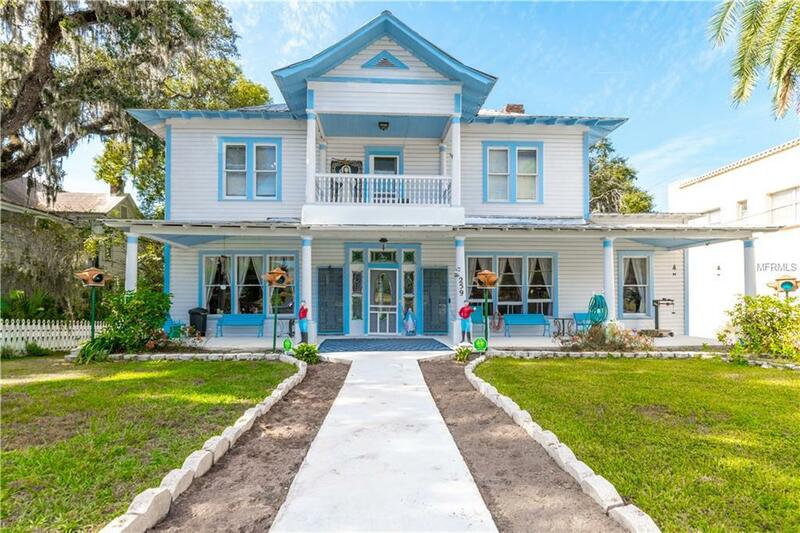 **HISTORICAL BEAUTY** This BEAUTIFUL 1910 ~ 5 BEDROOM 2-STORY HOME is ZONED P1 which allows for RESIDENTIAL LIVING and PROFESSIONAL OFFICES on a .80 Acre Parcel with a HUGE 30X60 CONCRETE BLOCK 2+ CAR GARAGE w/separate meter. 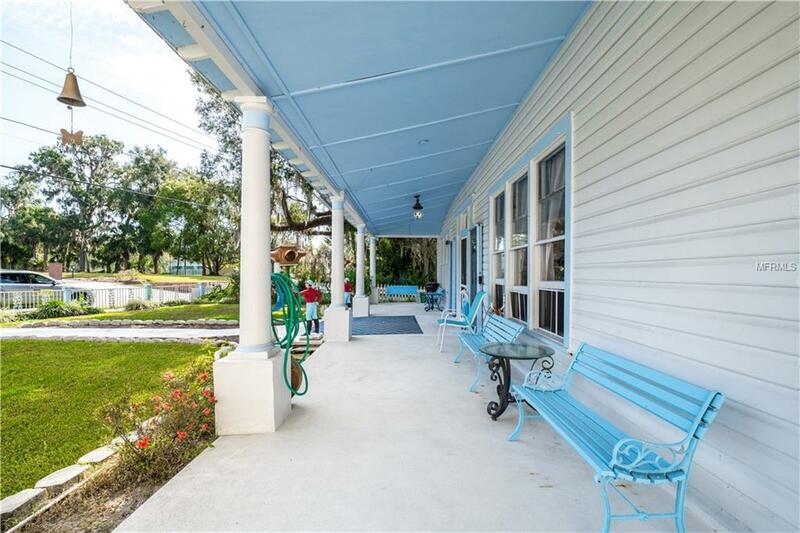 Located in DOWNTOWN BROOKSVILLE just a few minutes from the Court House. This BEAUTY has EXQUISITE ARCHITECTURAL DESIGN! 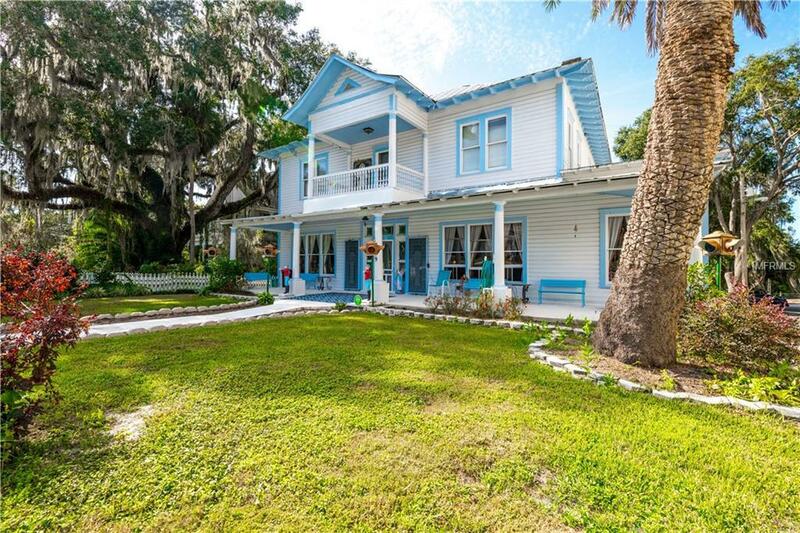 Enter into the GORGEOUS front door w/REAL STAINED GLASS SIDE PANELS, admire the DOUBLE STAIRCASE leading upstairs to 4 BEDROOMS, 1-BATH & Balcony,. 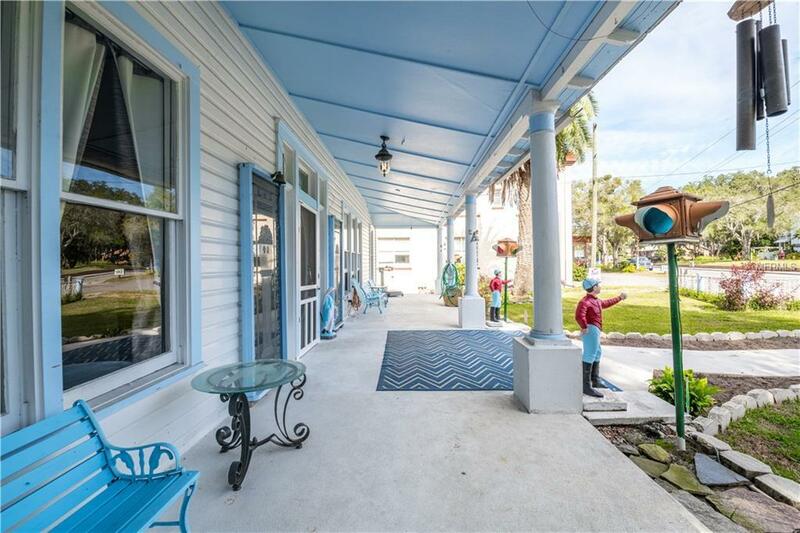 DOWNSTAIRS offers the MASTER BEDROOM w/Bath & 1/2 bath, Huge LIVING ROOM w/POCKET DOORS to FORMAL DINING AREA, additional DEN or OFFICE, KITCHEN including APPLIANCES & BENCH DINETTE. REAL WOOD FLOORS, Tile, Wood Laminate & Vinyl. ORIGINAL WINDOWS W/WAVY GLASS & 5 FIREPLACES. RV hook-ups incl. SEWER. Listing provided courtesy of Southern Coast To Country Rlty.